Watch: Marie Macklin CBE announce the £5 million partnership. 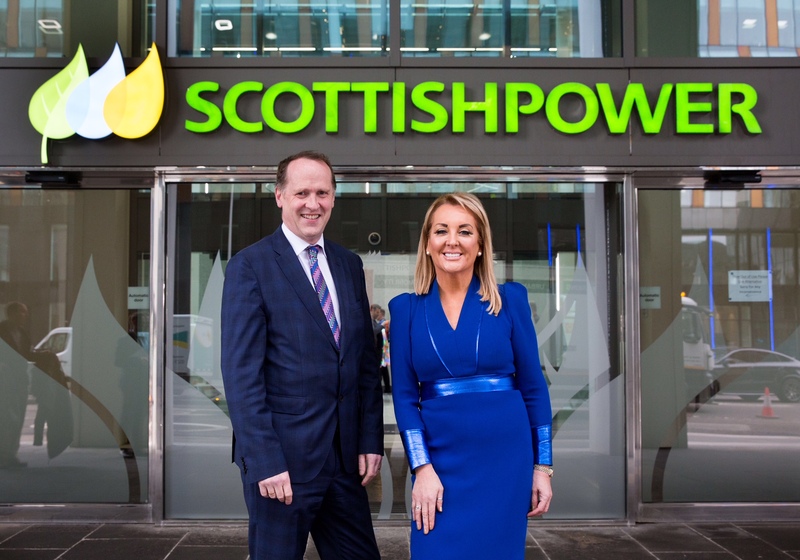 The announcement heralds the launch of a £5 million, five-year programme by ScottishPower and The HALO project, building upon the “utility of the future” vision. 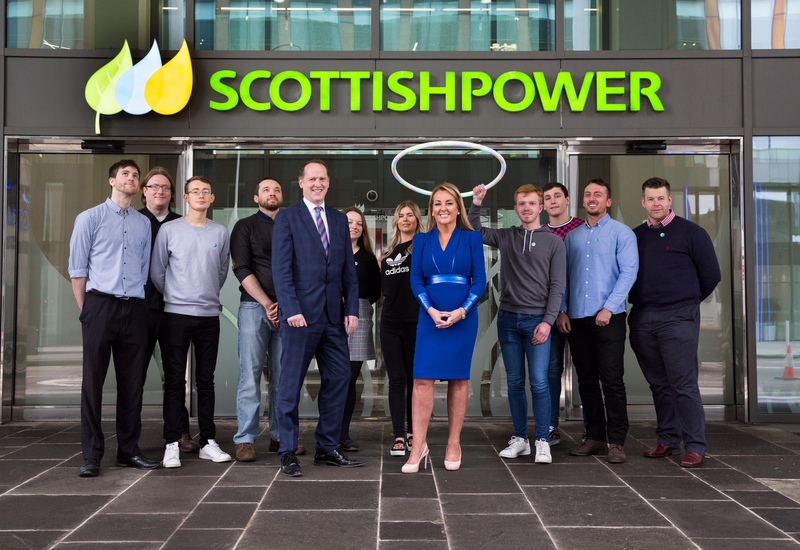 The energy company will be a leader in The HALO’s Innovation and Enterprise Centre and its Digital and Cyber Zone where The HALO and ScottishPower will create a cyber and digital training and learning facility at the forefront of the “Fourth Industrial Revolution”. To top this all off, ScottishPower’s long term support for The HALO will shine like a beacon via The HALO Light located on the roof of the state of the art building. 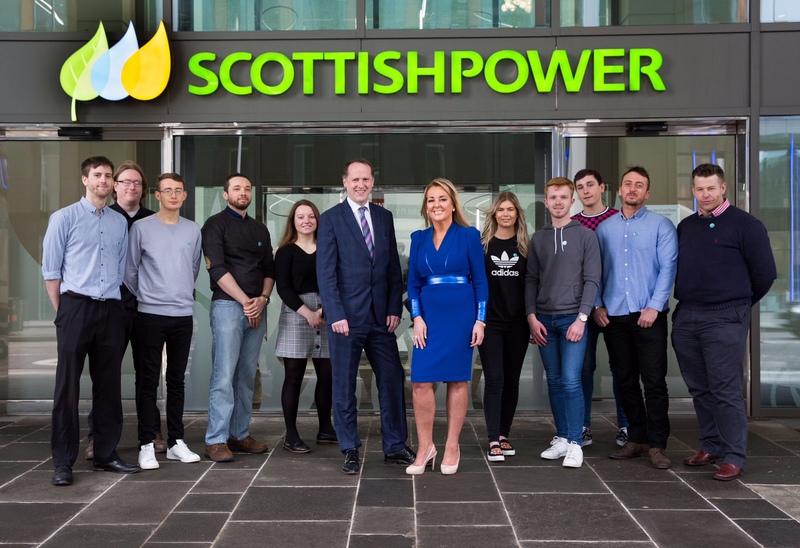 * See ScottishPower partner with The HALO to establish a Children’s Innovation Centre and Nursery of the Future in collaboration with Ayrshire college. A proposed low carbon, renewable deep geothermal district heating network could address fuel costs on the site and have the capability of being extended to service other areas of the community. The development will also include a light manufacturing facility and private rental accommodation for key workers. “This partnership is great news for the Ayrshire and the Scottish economy.